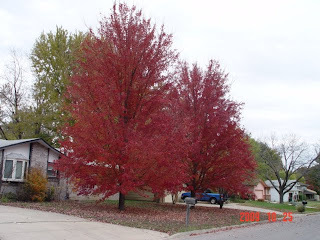 When we got home from our trip to Branson the trees around our community were a blaze with color too, so I have added some pictures from our little town. I had fun driving around snapping pictures. I hope you will enjoy them. They were beautiful this year. I took a zillion pictures! But I limited myself to just ten (ha!) to post on here. It was really hard to pick because they were all good. I love trees! 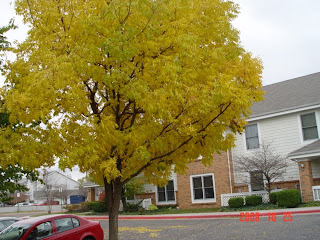 I love your pics of the trees. I think it is so neat to see all of the different colors. My fav are the bright red ones. Isn't God amazing! 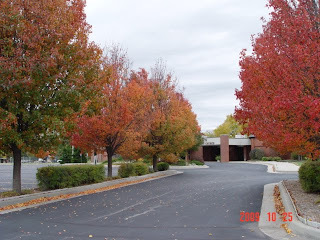 I think I'll go on a drive to take pictures of pretty trees. Great idea! I love the pics, I really liked the one by the water! This is how i found ours here - i had to go search them out 'cause they were hiding in all our pine trees! Except we have mountains, our pics are similar. I love the colors! I love how the leaves look when the sun shines on them and lights them up. I just love all of those colors & pictures. 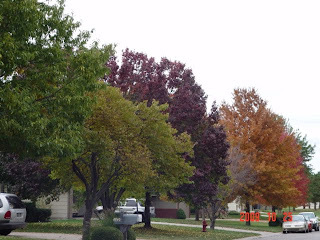 So beautiful and living in Nevada I don't get to see the wonderful colors like when I lived in Ohio. Which I really miss. 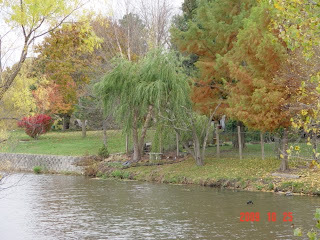 We have a lot of Pine trees here and the color brown. It gets boring. Thanx for sharing. Wow, how beautiful! I just love the changing colors. God is so good to bless us with such good things!! Though Branson is a great place to visit, welcome back to good ole Kansas! 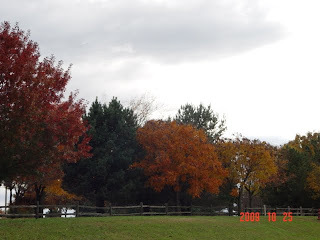 This has been a beautiful Fall with all the colorful leaves on the trees and bushes. 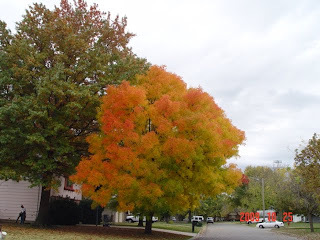 I think it's one of the prettiest Autumns I've seen in Kansas. Absolutely beautiful. They are just absolutely gorgeous this year, aren't they?! I've been telling Ty that over and over...glad to hear someone else sees it too! 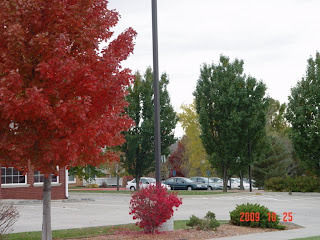 I love the colors of autumn! Those trees are so beautiful! 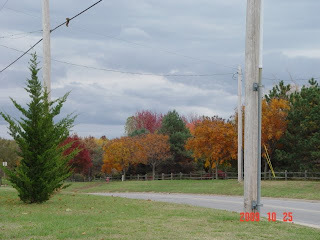 We are going to Gatlinbury/Pigeon Forge Tenn soon - I hope we have not missed the beautiful colors. It is just beginning to turn here. Thanks for visiting with me tonight - I have missed you all. My son is doing fine - we talk to him regularly -either on the phone or by chatting on AOL. His beautiful bride has some type of communication with him daily. And she keeps us informed if we do not hear from him enough for my heart LOL. Thanks so much for asking and remembering him and us. 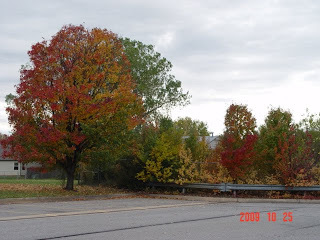 Your pictures of the foliage is absolutely beautiful. My favorite season is Autumn. I am on here commenting several days after the fact (Nov. 5th). I have just found your blog from a link on Lynette's blog. I read your story about the jumpsuits and got a great laugh out of it!! That was real entertaining to read about, but probably not to experience.